Belis, Alexis. “Cover.” In Roman Mosaics in the J. Paul Getty Museum, by Alexis Belis. Los Angeles: J. Paul Getty Museum, 2016. http://www.getty.edu/publications/romanmosaics/. Belis, Alexis. “Cover.” Roman Mosaics in the J. Paul Getty Museum. By Alexis Belis. J. Paul Getty Museum, 2016, DD MMMM YYYY, www.getty.edu/publications/romanmosaics/. Several mosaics in the Getty’s collection came from known sites in the Roman Empire and survived from antiquity in their original architectural contexts, having once decorated villas, baths, and churches. 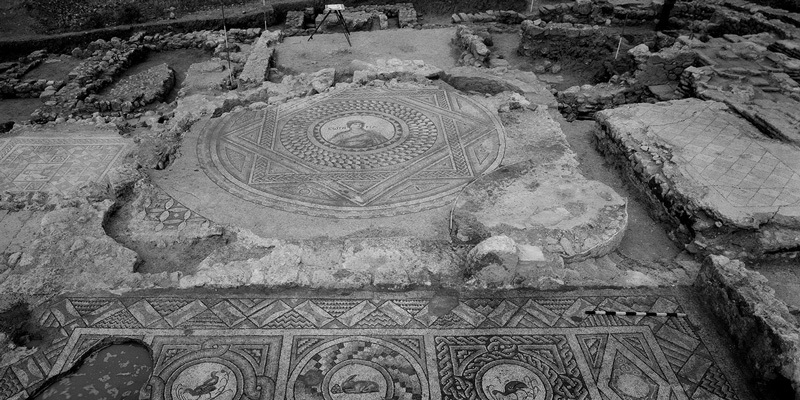 Presented here is rich archaeological evidence and new material documenting the mosaics’ modern discoveries, particularly from excavations in Villelaure and Antioch. This catalogue includes mosaics featured in Roman Mosaics across the Empire, on view at the Getty Villa in 2016. 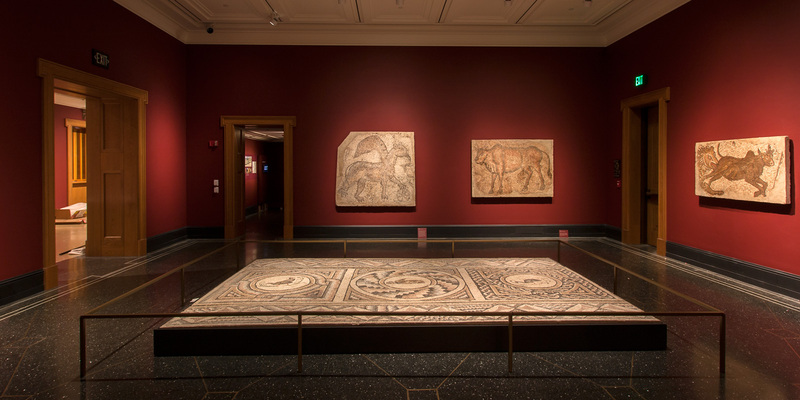 The exhibition showcases ten mosaics from the Getty alongside treasures on loan from other collections, including LACMA’s mosaic of Diana and Callisto, which was discovered in the same villa in Villelaure as the Getty’s mosaic of Dares and Entellus.